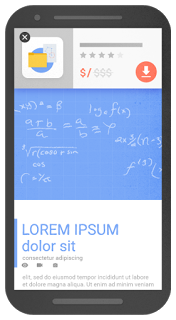 Home » Blog » How to Create Non Intrusive Mobile Banners? 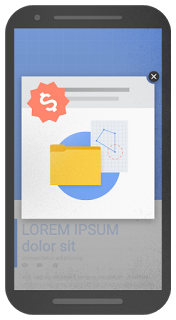 How to Create Non Intrusive Mobile Banners? 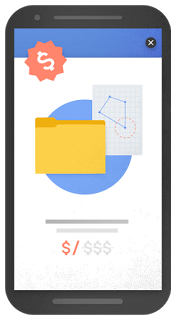 Google has recently announced a new change in its plan for Mobile Users. According to this new plan, it will actively discourage intrusive pop-ups on mobile phones. 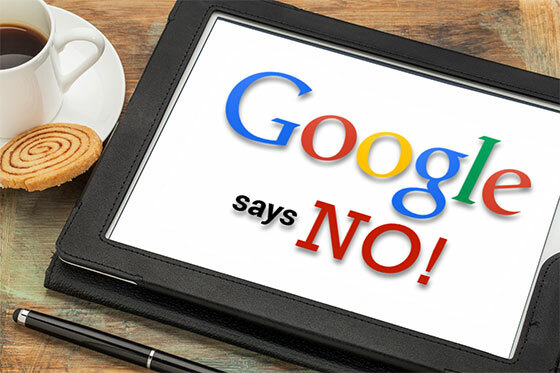 The article published by Google has clearly mentioned about the things you should avoid while making your content accessible on mobile. 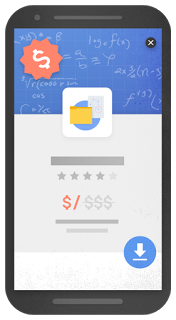 Intrusive mobile banners, What do we mean by that? By intrusive, it means the pop-ups which show up immediately after clicking on a site or while users are surfing the site. These pop-ups not only block the main content but also provide a poor browsing experience to users. These can also be highly troublesome on mobile phones because the screens are smaller and you have to put on extra effort to close such popups. But now, this trend can be expected to reduce after Google decides to rank such sites lower. 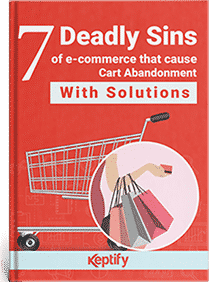 This simply means the sites which include such pop-ups will be ranked lower than the site which directs users straight towards the main content. Will it effect the banners made with Keptify? Now the big question here is, what will be the impact of this decision on the layovers or banners we design with Keptify? Will it be affected? Well, the happy answer is “NO”! The reason behind this is that this restriction doesn’t apply for banners, which uses a reasonable amount of screen space and only show up based on exit technology when a user qualifies for it. “exit intent” and so it’s not in the threat zone. 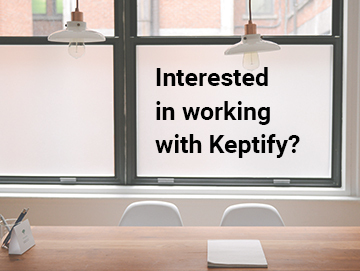 Keptify only triggers a layover in a case where user meets criteria like the number of page views and does not block content in the first instance of viewing the page. Thus, you can carry out your remarketing activities without any hesitation! Also, make sure your remarketing efforts should stimulate users and not irritate them. Or you can simply have a FREE CONSULTATION with our experts to guide you to make non-intrusive mobile banners.